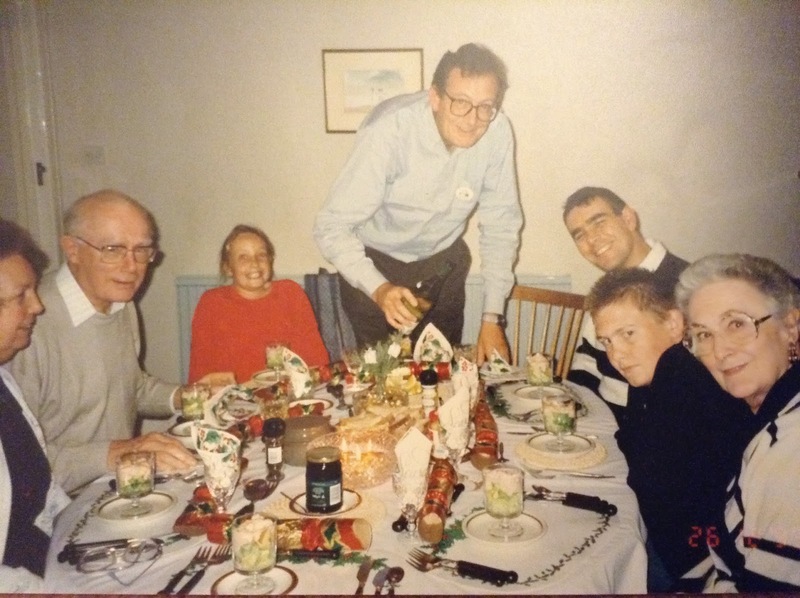 It’s beginning to look like Christmas….!! 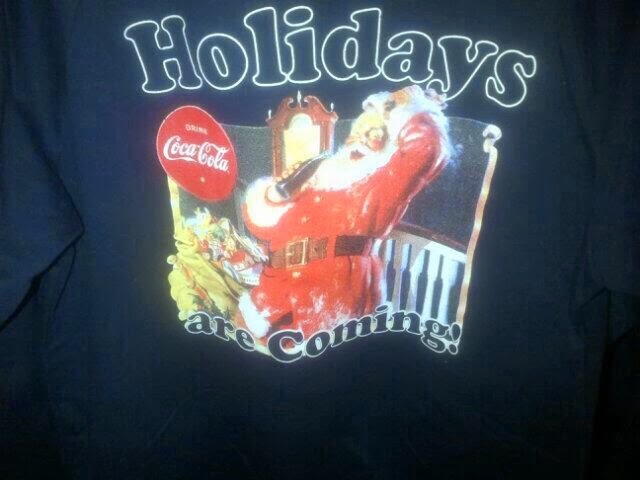 It’s literally just 15 days to go until CHRISTMAS!!!! Wahooooo!!! 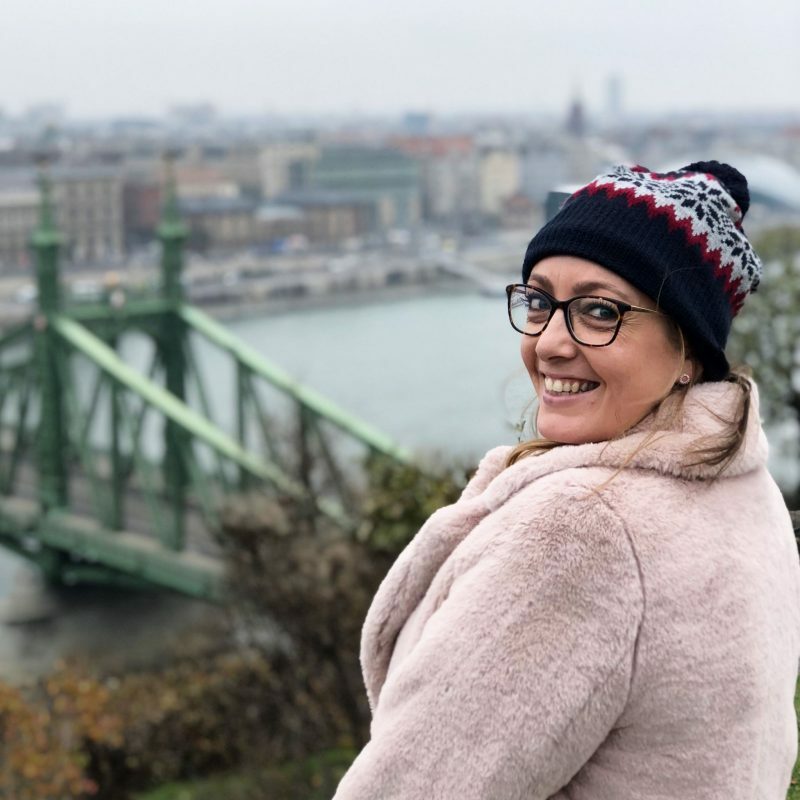 I love this time of year and have been looking forward to blogging all about the build up since I started blogging this summer! Sadly, I’ve had a couple of mega busy weeks so am only getting round to posting some festive fun now. 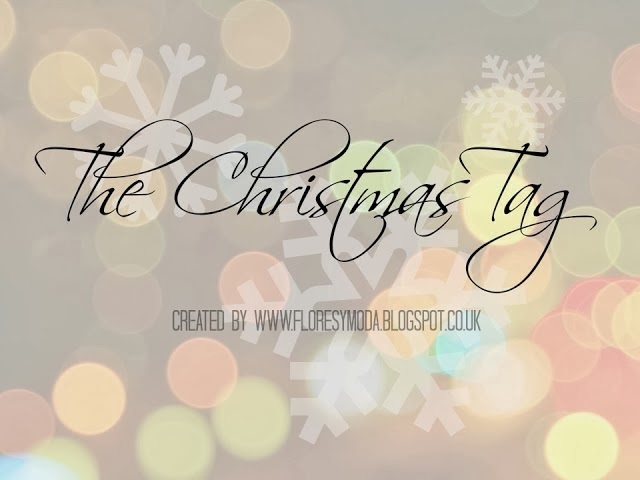 I’ve seen this tag (started by Rebecca at Flores Y Moda) doing the rounds on several blogs, and decided it would be a great way to kick off some Christmas craziness! I love a good Christmas song! I play the Muppets Christmas Carol soundtrack constantly in December (no cheeses for us meeses!) I also love Mariah’s All I Want For Christmas and Oh Santa, and the Bo Selecta song Proper Chrimbo always makes me smile too haha! Calypso Carol is one of my fave traditional songs too. Whilst the special seasonal drinks at Starbucks and Costa do sound amazing (and I LOVE Costa’s cups this year!) I usually find them too sweet! So it has to be the same old peppermint tea or Options hot chocolate drinks I have all year round I’m afraid! Top of your wish list this year? I really really REALLY want a little pug puppy! It’s definitely not going to happen though (booo living in a small London flat and working full time!) So I’ve got my fingers crossed for lots of baking bits and bobs, a Lime Crime lipstick and a new coat! 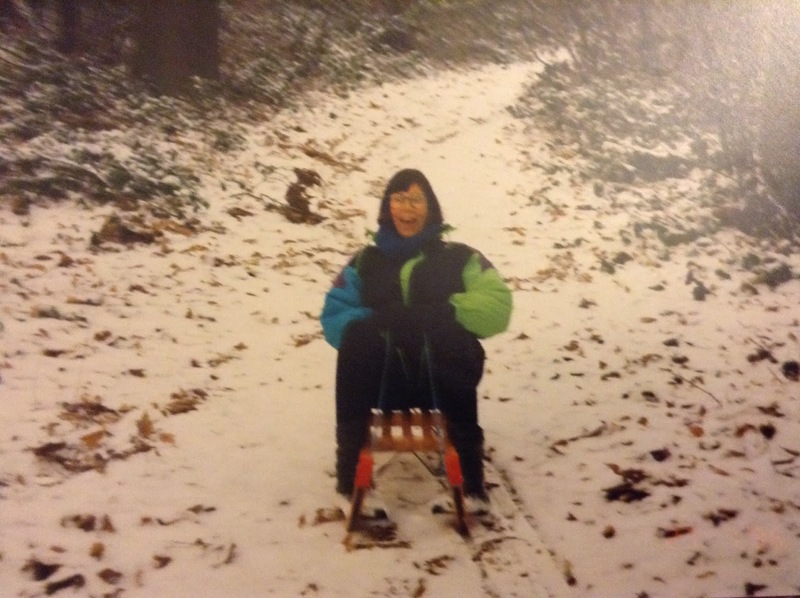 AMAZING photo of my mum sledging! Loving the shell suit Sue! Favourite festive make up or nail art look? I love nail art so always get in the festive spirit with some kind of Christmas designs! I love red sparkly nails, and the Models Own Wonderland collection has some amazing glitters and snow effect nails! I went on an eBay spree the other day buying all sorts of festive nail wraps etc too, so expect to see some serious nail art coming soon! I usually like to be fairly relaxed. When I was younger I’d always dress up a bit, but I’d always spill gravy down myself, or get so full I’d change into something cosy anyway! So now I like to wear something comfy but with a festive twist, such as a Christmas jumper or printed leggings. Would you rather play outside in the snow or enjoy from inside with a cuppa? Definitely outside playing in the snow! You can sit around with a cuppa tea any time, a good snowfall is a rare occurrence! (in London anyway!) Last winter my boyfriend and I had many a good snowball fight and snowy walk on Hampstead Heath! 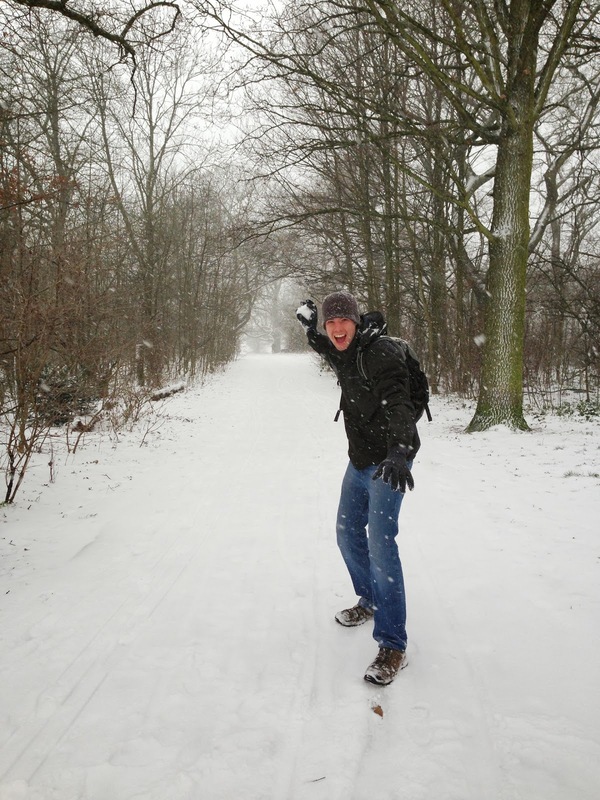 My boyfriend at a very snowy Hampstead Heath last year! Wrapping presents – love or loathe? I love wrapping presents! You can make even the most boring of presents look exciting with some colourful wrapping paper, sparkly ribbons and cute gift tags! What’s your fave Christmassy food? I’m all about the gammon, sausages, chipolatas and pigs in blankets! My cousin and I created Dream Balls a couple years ago too – mature cheddar cheese encased in sausage meat and wrapped in bacon. YUM! 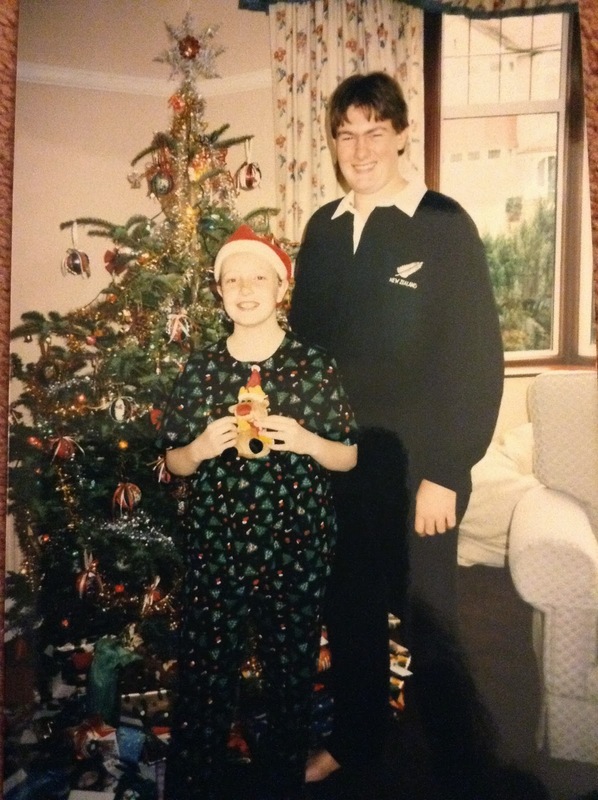 A very 90’s Christmas! I’m looking positively ecstatic whilst rocking my red jumper! I really love spending time with my friends and family, and the excitement that’s is in the air! Everyone seems to be in a better mood at Christmas, and the lights, decorations and Christmas songs and films brighten up even the coldest / greyest day!